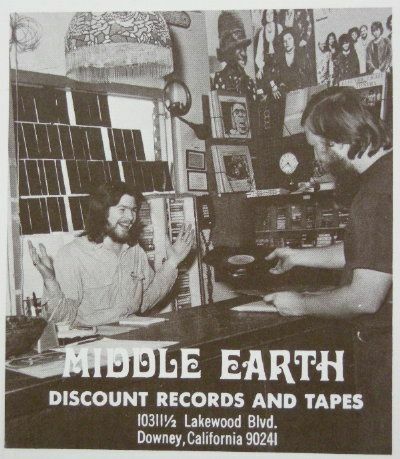 I’ve seen many conversations regarding Middle Earth as one of those cool record stores for the alt youth subcultures (punk, mod, goth, etc.) 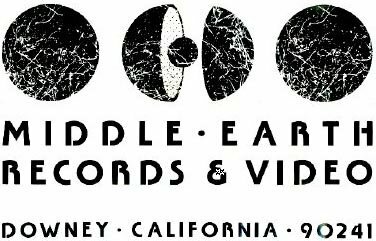 in the surrounding areas back in the ’80s. They were all sad to see it go.